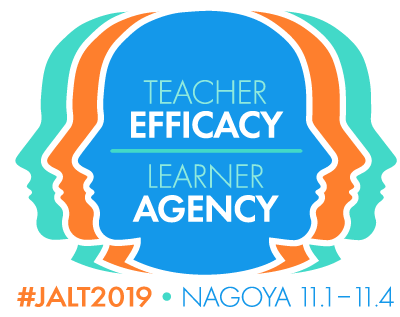 The PanSIG 2019 Conference will be held at Konan University, Nishinomiya Campus (CUBE) in Nishinomiya, Hyogo Prefecture, on May 18-19, 2019. 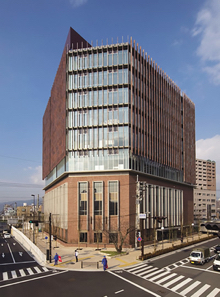 While this is a modern campus in a convenient location, attendees to PanSIG 2019 will be best served by the Sannomiya area of Kobe, and the Umeda Area of Osaka, which are both 15-minute express-train rides from Nishinomiya-Kitaguchi station. 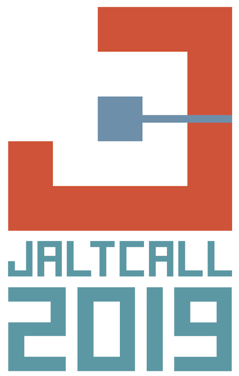 See a map to the venue.